Todays utterly divine human being I met a long time ago in my home town of Bournemouth. They have deeply impacted my life and for that I am incredibly thankful. Dawn Williams aka my mum! Second row, third in from the left, wearing a black top. This week with it having been Mothering Sunday and today with it being my birthday I thought I should share with you all the epic woman that is my mum. When I was a baby (35 yrs ago) my mum was the manager of a super rough night club, not something the average mum does. She is a true pioneer this one. Always doing random out the box things, she doesn't know the meaning of the terms 'conform' or 'fit in' and doesn't seek the approval of others, she is confident in who she is. I love that my mum will happily head into a gay bar with me, come to church or just hang out with my friends. She is funny, approachable, loves people and is super cool! She displays the most utterly mind boggling resilience and has a strength of character that I deeply admire. She hasn't had an easy ride in life, she's been dealt a crappy hand of fate and yet something from her gut keeps driving her forward. 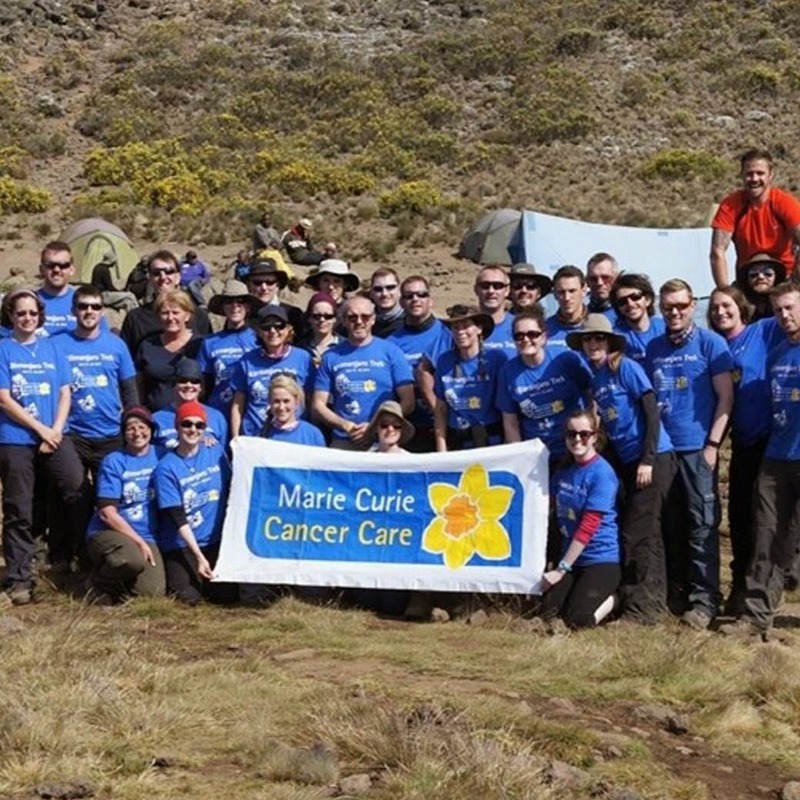 When my dad died at 48 yrs old of cancer instead of feeling sorry for herself she took on the challenge of climbing Kilimanjaro, as you do when your nearly 50, raising money and awareness of the great work of Marie Curie. Wow, my mum Dawn Caroline Williams, what a woman!